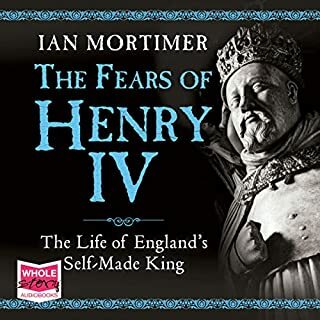 In this ground-breaking audiobook, Ian Mortimer portrays Henry in the pivotal year of his reign. 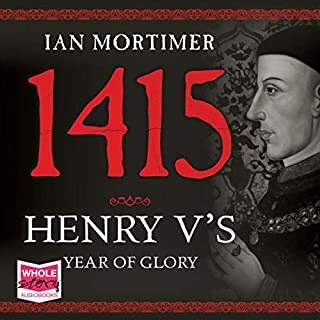 Recording the dramatic events of 1415, he offers the fullest, most precise and least romanticised view we have of Henry and what he did. 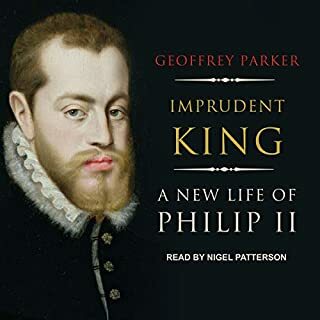 At the centre of the narrative is the campaign which culminated in the battle of Agincourt: a slaughter ground intended not to advance England’s interests directly but to demonstrate God’s approval of Henry’s royal authority on both sides of the Channel. 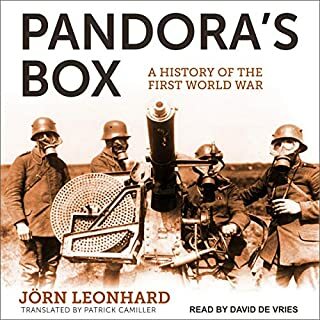 The definitive history of Austria’s multinational army and its immense role during three centuries of European military history. 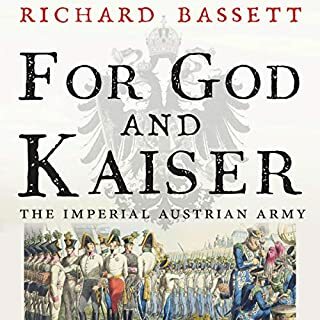 Among the finest examples of deeply researched military history, For God and Kaiser is a major account of the Habsburg army. It shows how the Imperial Austrian Army, time and again, was a decisive factor in the story of Europe, the balance of international power, and the defense of Christendom...it was the first pan-European army made up of different nationalities and faiths, counting among its soldiers not only Christians but also Muslims, and Jews. King Henry IV survived at least eight plots to dethrone or kill him in the first six years of his reign. However, he had not always been so unpopular. In his youth he had been a great chivalric champion and crusader. In 1399, at the age of 32, he was greeted as the saviour of the realm when he ousted from power the tyrannical King Richard II. But Henry had to contend with men who supported him only as long as they could control him; when they failed, they plotted to kill him. Adversaries also tried to take advantage of his questionable right to the crown. 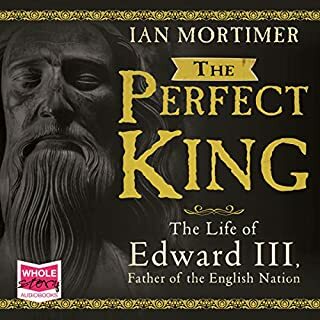 Edward’s life is one of the most extraordinary in all English history. He ordered his uncle to be beheaded, he usurped his father’s throne and he started a war which lasted for more than a hundred years. He took the crown when it was at its lowest point and raised it to new heights, presenting himself as a new King Arthur, victorious across Europe. 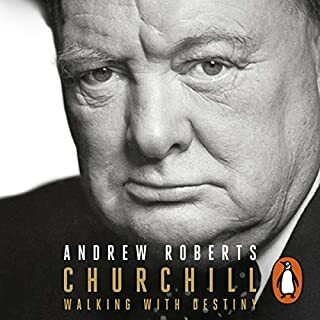 He was the architect of many English icons - from parliamentary rule to the adoption of English as the official language and even the building of a great clock tower at Westminster. Already a classic, this landmark study of early Western thought now appears in a new edition with expanded coverage of the Middle Ages. 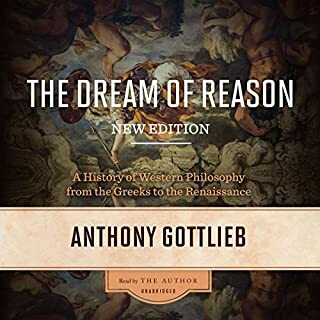 Author Anthony Gottlieb looks afresh at the writings of the great thinkers, questions much of conventional wisdom, and explains his findings with unbridled brilliance and clarity. 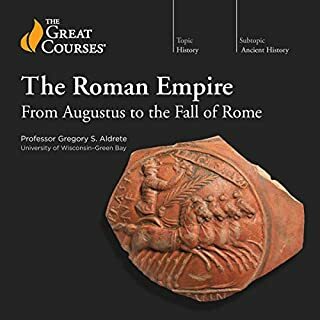 From the pre-Socratic philosophers through the celebrated days of Socrates, Plato, and Aristotle, up to Renaissance visionaries like Erasmus and Bacon, philosophy emerges here as a phenomenon unconfined by any one discipline. A landmark new biography that presents the man behind the many myths. 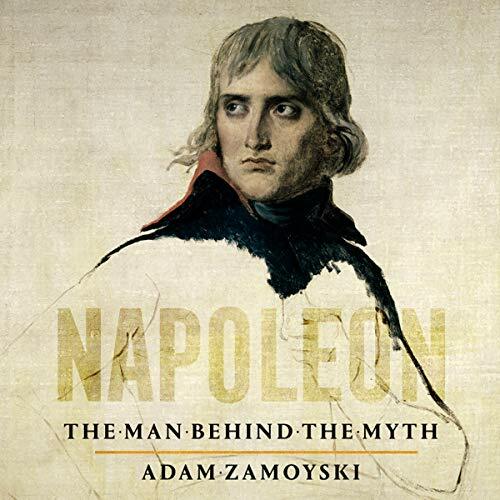 The first writer in English to go back to the original European sources, Adam Zamoyski’s portrait of Napoleon is historical biography at its finest. Napoleon inspires passionately held and often conflicting visions. Was he a godlike genius, a romantic avatar, a megalomaniac monster, a compulsive warmonger or just a nasty little dictator? Whilst he displayed elements of these traits at certain times, Napoleon was none of these things. He was a man and, as Adam Zamoyski presents him in this landmark biography, a rather ordinary one at that. 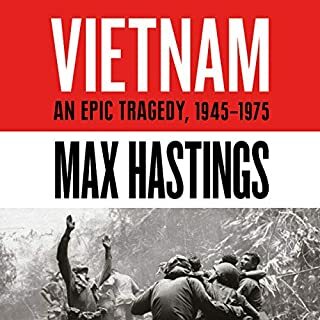 He exhibited some extraordinary qualities during some phases of his life, but it is hard to credit genius to a general who presided over the worst (and self-inflicted) disaster in military history and who single-handedly destroyed the great enterprise he and others had toiled so hard to construct. A brilliant tactician, he was no strategist. But nor was Napoleon an evil monster. He could be selfish and violent, but there is no evidence of him wishing to inflict suffering gratuitously. 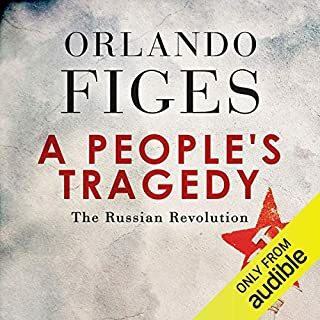 His motives were mostly praiseworthy and his ambition no greater than that of contemporaries such as Alexander I of Russia, Wellington, Nelson, Metternich, Blucher, Bernadotte and many more. What made his ambition exceptional was the scope it was accorded by circumstance. Adam Zamoyski strips away the lacquer of prejudice and places Napoleon the man within the context of his times. In the 1790s, a young Napoleon entered a world at war, a bitter struggle for supremacy and survival with leaders motivated by a quest for power and by self-interest. He did not start this war but dominated his life and continued, with one brief interruption, until his final defeat in 1815. 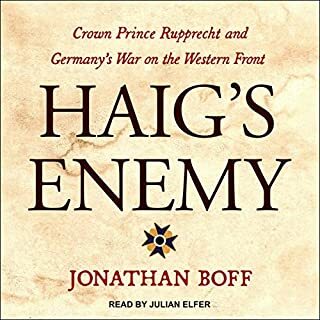 Based on primary sources in many European languages, this magnificent audiobook examines how Napoleone Buonaparte, the boy from Corsica, became ‘Napoleon’, how he achieved what he did and how it came about that he undid it. It does not justify or condemn but seeks instead to understand Napoleon’s extraordinary trajectory. Zamoyski's stated intention is to expose the man behind the myth - but he merely does a demolition job on both. 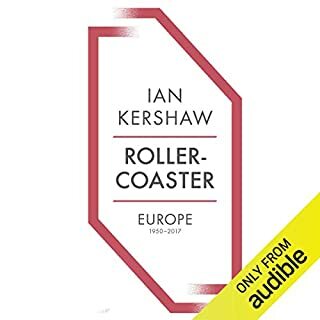 Dwelling in great detail on Napoleon's weaknesses and failures - but skating over his triumphs (Marengo, Austerlitz, Champaubert) and the code Napoleon - Zamoyski demeans his profession. This is a hatchet job - thinly disguised as history. To be avoided. If you want a idolatry biography of Napoleon do not come here. 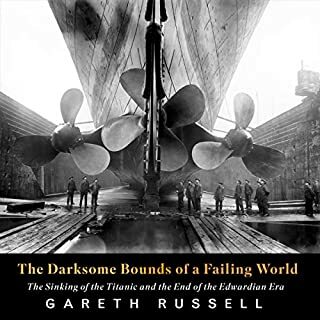 This is a book that gives you new critical balanced information about Napoleons life, politics and military ambitions, without detracting from Napoleons colossal achievements. 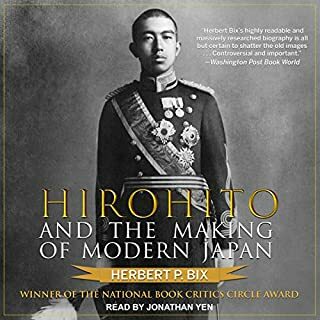 A straight forward & detailed biography. A roughly chronological account of Napoleons life from late adolesence, rise to power and career as emperor to it's conclusion. 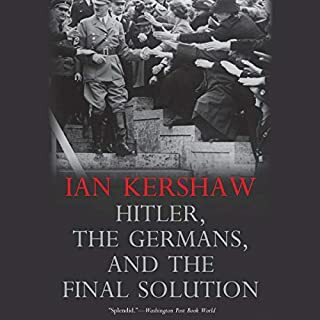 As the subtitle suggests, it is a surprisingly humanising account of such a huge figure. 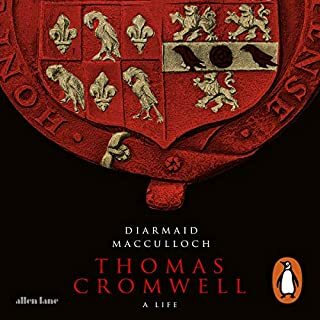 Plenty of character detail based on accounts of his contemporaries and the man's own writing. 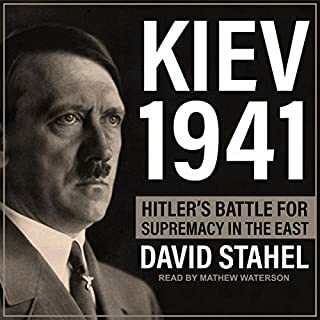 A good addition to any collection of histories concerning European history. As with his other readings Leighton Pugh's naration is clear & generally excellent, if a little soporific in tone at times.